MOSCOW, November 7. /TASS/. The exporter of Russian weapons, Rosoboronexport, plans to have negotiations with practically all Middle East countries during the Dubai Airshow due in the United Arab Emirates on November 8-12, head of the Russian delegation Mikhail Zavaliy told TASS on Saturday. “Sure, we shall also have talks with counterparts from other regions as well, including Indonesia, Malaysia, South Africa,” he said. Most popular products for export to the Middle East and North Africa are Sukhoi Su-35 and Mikoyan MiG-29M/M2, Yakovlev Yak-130, as well as Russian attack and transport helicopters. Besides, he said, some North African countries express interest in initial-training planes Yak-152. MOSCOW, August 24. /TASS/. 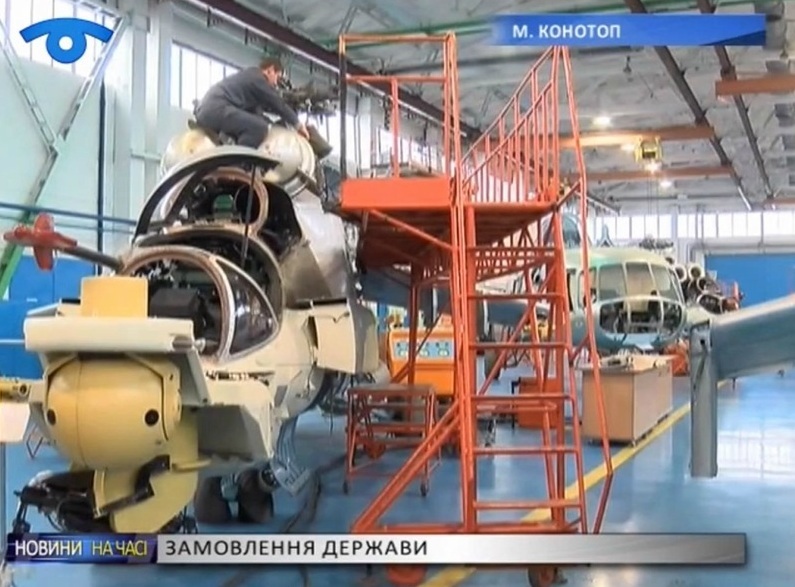 Russia’s arms exporter Rosoboronexport plans to supply more than 100 helicopters to foreign customers this year, the company’s first deputy director general, Ivan Goncharenko has said. “In particular, more than 60 various helicopters have been already delivered this year. In total, foreign customers will receive over 100 helicopters until the year-end,” Goncharenko said ahead of the MAKS-2015 air show held near Moscow. The supplies come in line with the agreed schedule, he stressed. Last year, Rosoboronexport also delivered more than 100 helicopters abroad. 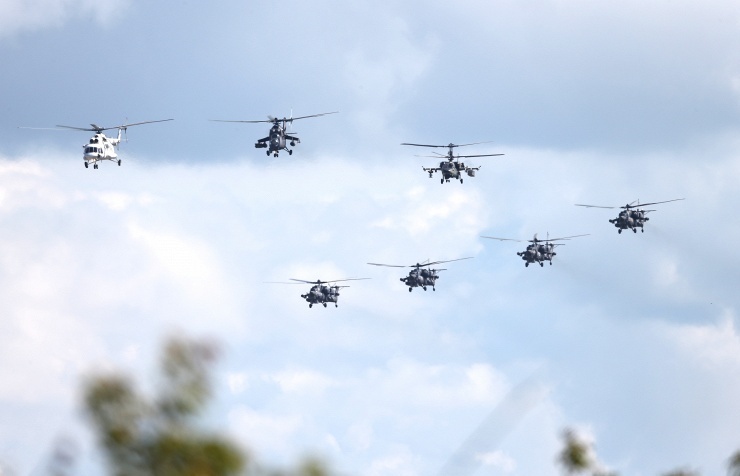 MAKS-2015 will be held in Zhukovsky outside Moscow between August 25 and 30. More than 600 Russian organizations and over 150 foreign companies are expected to take part in the event, which will be attended by delegations from some 80 countries. 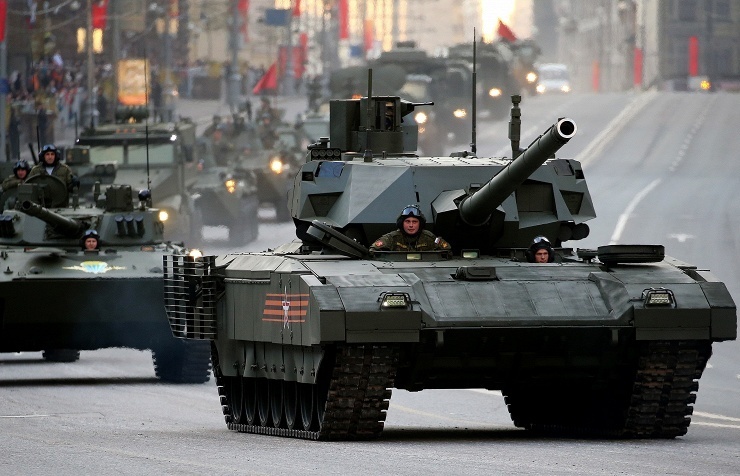 January 28 – Russia exported more than $15 billion worth of military products to more than 60 foreign countries in 2014. New contracts worth almost $14 billion were signed as well, Russian President Vladimir Putin told a meeting of the Commission for Military and Technological Cooperation with foreign countries on Tuesday. The president noted that Russia is a reliable and predictable part…ner on the global armaments market and it does not link fulfillment of its commitments to the current political situation. 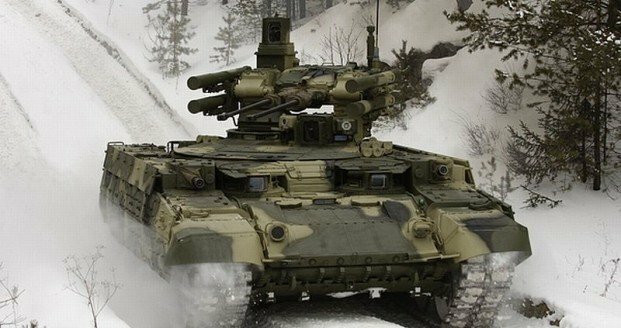 According to Vladimir Putin, Russia will be expanding its presence on the markets of arms sales in Asia, Africa and Latin America. “Today’s new challenges and threats force many countries to change their military doctrines, upgrade their national armed forces,” Putin said at a session of the commission on the military and technical cooperation with foreign countries. “Russia will be expanding its presence on such perspective markets as the Asian and Pacific region, the African continent, Latin America and the Caribbean Basin,” Putin said. MOSCOW, January 25 (Sputnik) – Germany ceased arms exports to Saudi Arabia, with some of the delivery contracts cancelled or left for later revision amid region’s instability, the Bild am Sonntag newspaper reported Sunday citing government sources.According to the newspaper, the decision was made after the Bundessicherheitsrat (Germany’s Federal Security Council) meeting on Wednesday, which involved German Chancellor Angela Merkel and Vice Chancellor Sigmar Gabriel. In 2013, Germany approved a 360 million euro ($400 million) deal for arms delivery to Saudi Arabia, which was widely seen as a controversial step amid concerns of stability in the region as well as concerns over the country’s human rights record. 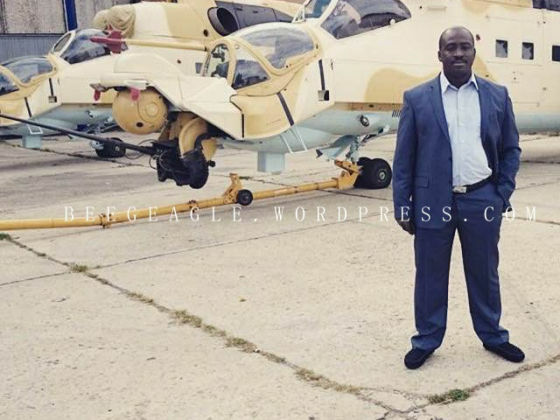 Following the receipt from the Ukraine in 2014, T-72AV and BTR-4E, Nigeria , apparently, receives the former Ukrainian combat helicopters Mi-24. Despite the rather poor results for army aviation of Ukraine results of participation in hostilities in the Donbass, which led to significant losses, the helicopter continues to leave the Ukraine for export. 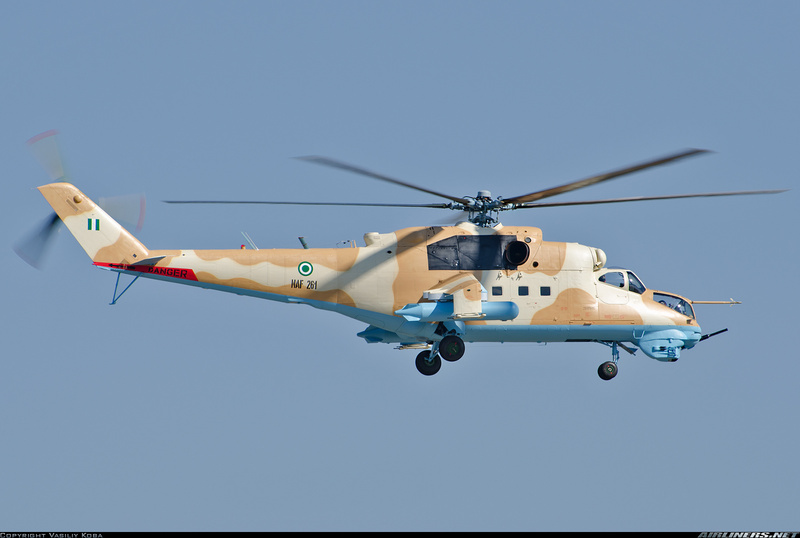 Nigerian web resource beegeagle.wordpress.com 2 January 2015 published a picture of the two combat helicopters Mi-24 received by Nigeria Air Force, the helicopters passed modernization by the version of Super Hind Mk III according to project of the South African company Advanced Technologies and Engineering.